Lu Bird Baby: SALE headbands! 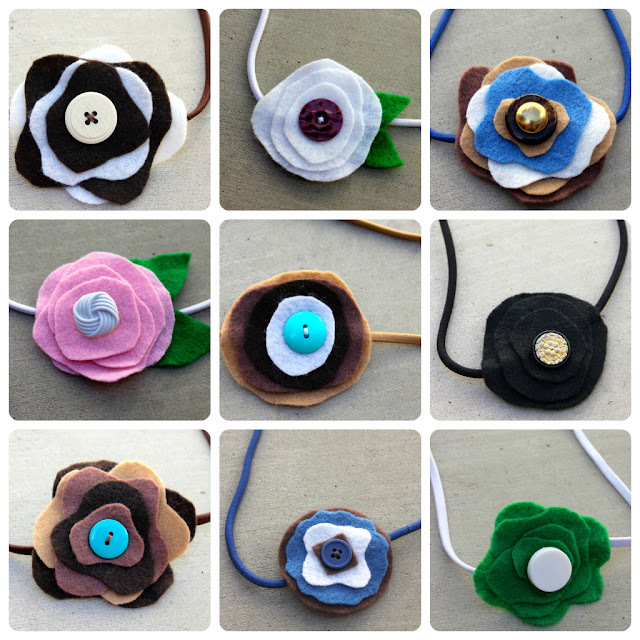 Looking for a cute, new hair accessory at a super sale price? I'm cleaning out my stash of products and am selling all of these headbands for only $5 each. Head on over to the shop and grab one before they are gone! Anyone else missing Picnik as much as me? because there is a new free photo editing website almost as cool as Picnik. It's called Picmonkey (where I made the collage above) and it makes you look like a way better photographer than you really are. How adorable! I'm so glad I found your store...I'm going to share this with friends. Another one of my favorite Headband Designers does some beautiful kids headbands and accessories.